Achieving the gains and other benefits that you get when you cycle with anabolic steroids and prohormones – while keeping clear from the nasty side effects that they can set off – has always been a dilemma for bodybuilders. This is the biggest reason why selective androgen receptor modulators or SARMS are taking the bodybuilding world by storm. They basically stimulate the same effects that prohormones and anabolic steroids can provide without making you vulnerable to sailing blood pressure levels, gynecomastia and even losing the gains that you’ve worked really hard for pumping iron. One SARM that is starting to gather quite a following nowadays is MK 677 (Nutrobal) and we’re going to give it a closer look shortly to see if it can really get the job done when it comes to helping you realize the bodybuilding goals you’ve got in your checklist. 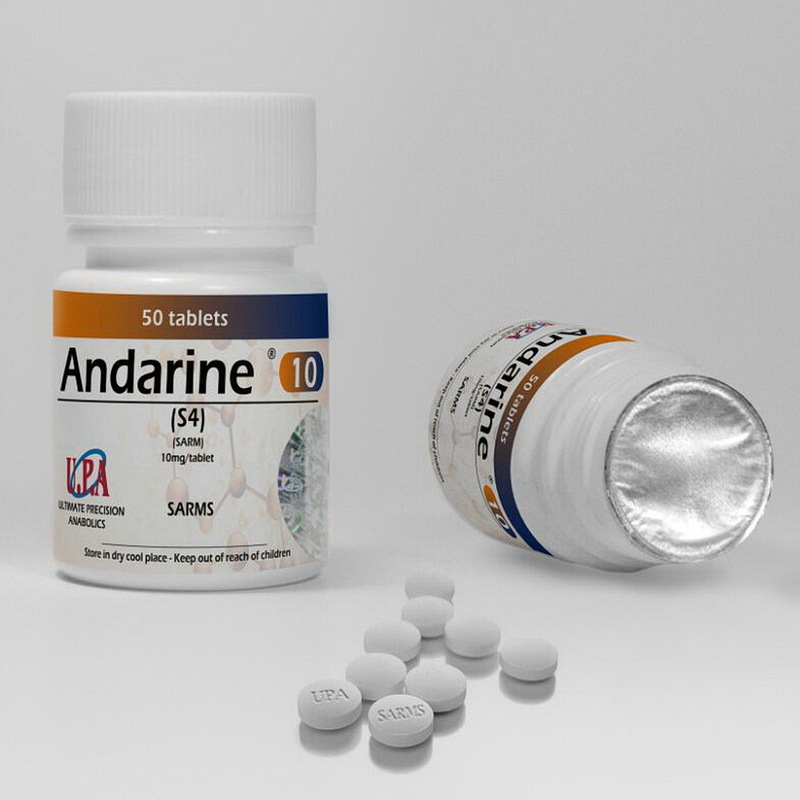 A SARM like MK 677 (Nutrobal) basically targets specific types of androgen receptors and alters the way they function in the body, which stimulates them to mimic the effects that anabolic steroids and prohormones can trigger. But what’s really interesting is you’re not going to be vulnerable to adverse side effects in the process. This is why SARMS like MK 677 are considered as game changers in the world of fitness and bodybuilding. 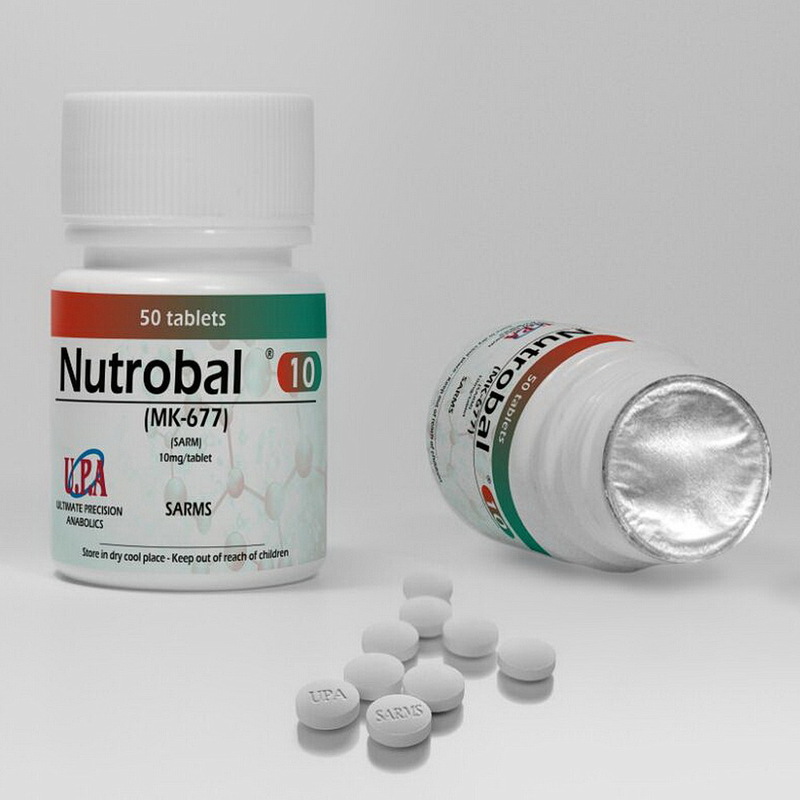 MK 677 (Nutrobal) is rather similar to peptides like Ipamorelin and GHRP-6, but is administered orally and unlikely to set off the side effects that the latter can possibly cause during use. Apart from ease of use since you don’t have to do painful and inconvenient injections with MK 677 (Nutrobal), you can also expect to have significant changes in your IGF-1 and growth hormone levels while on the product.